You are currently browsing the archives for the tag 'pink ribbon'. 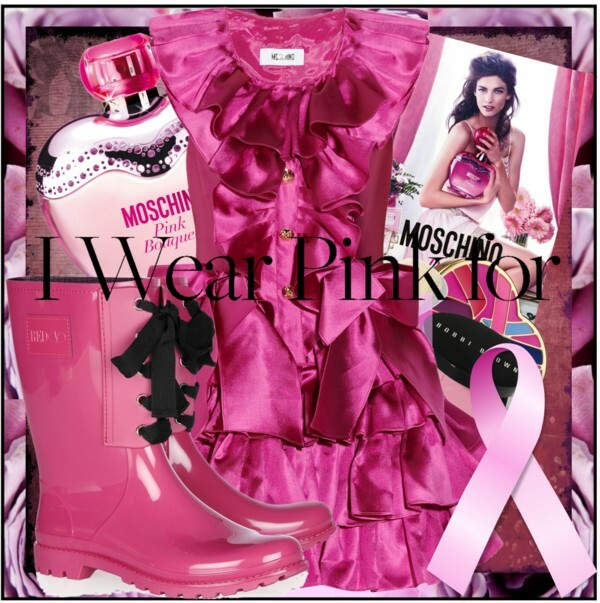 October is Breast Cancer Awareness month and wearing pink is a great way of showing your support. I am in love with this uber-cute pink ruffled silk-mikado mini dress by Moschino and those lace-up fuchsia rubber rain boots by RED Valentino. 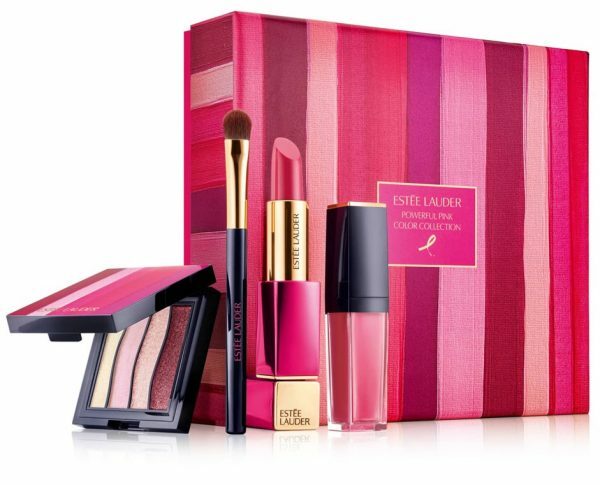 Many companies, such as Estée Lauder and Bobbi Brown, sell special products to raise awareness and funds by donating part of the retail price. 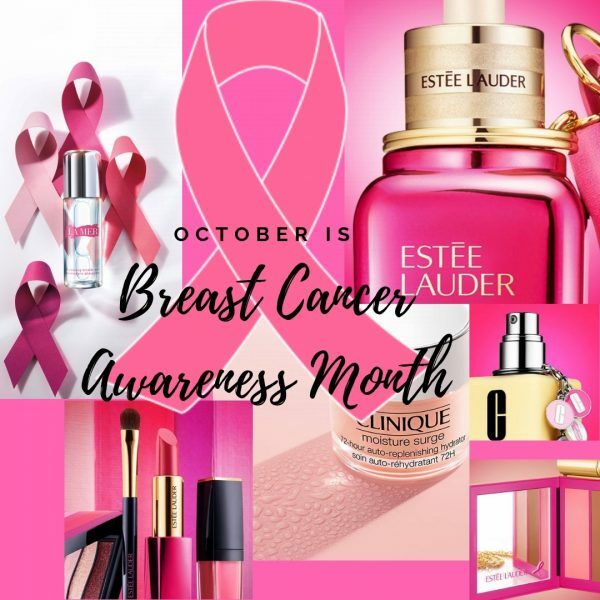 This year, Estée Lauder compagnies’ Breast Cancer Awareness (BCA) Campaign is celebrating its 20th anniversary in the fight against breast cancer and honouring the life and legacy of Evelyn H. Lauder, BCA campaign founder and Pink Ribbon co-creator. This is definitely worth supporting! 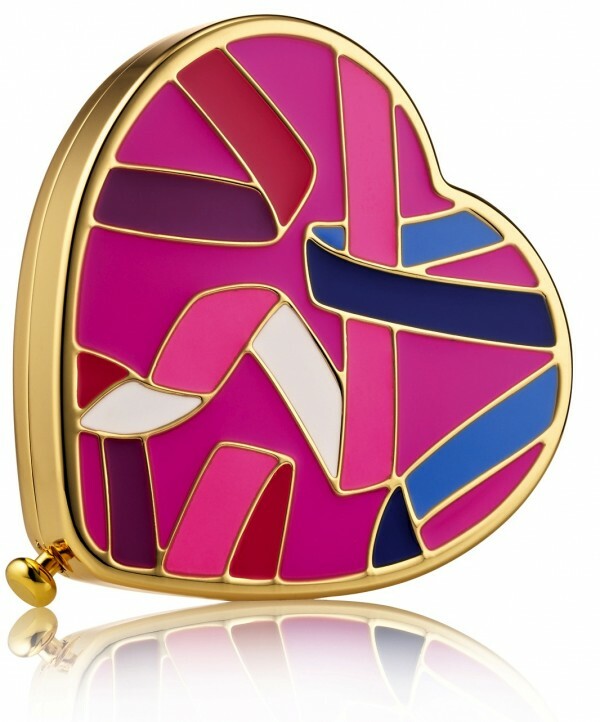 This irresistible collectible compact is an elegant way to show your support of Breast Cancer Awareness for women and men. 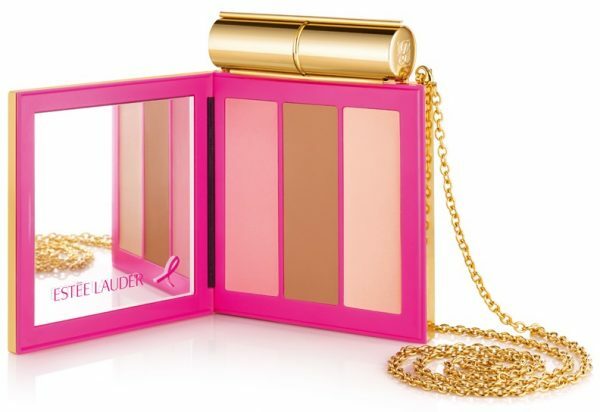 Filled and refillable with Lucidity Translucent Pressed Powder, the Evelyn Lauder Dream Collection also helps raise awareness that early detection saves lives. 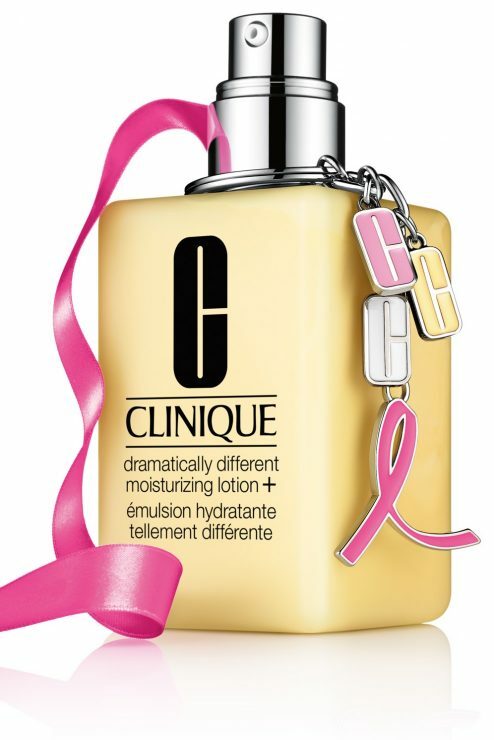 In special honour of Evelyn Lauder, 100% of the suggested retail price of each Dream Compact sold will be donated to The Breast Cancer Research Foundation® from August 2012 – June 2013. Available in Switzerland for CHF 120.-. Exclusive set in honor of Breast Cancer Awareness Month. 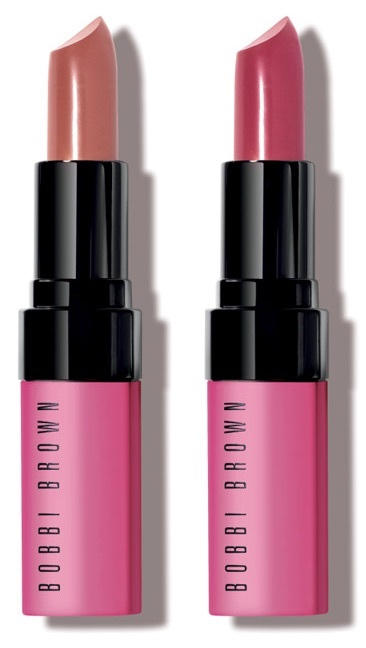 Bobbi will be donating $10 of every sale of this set during the month of October to The Breast Cancer Research Foundation®. 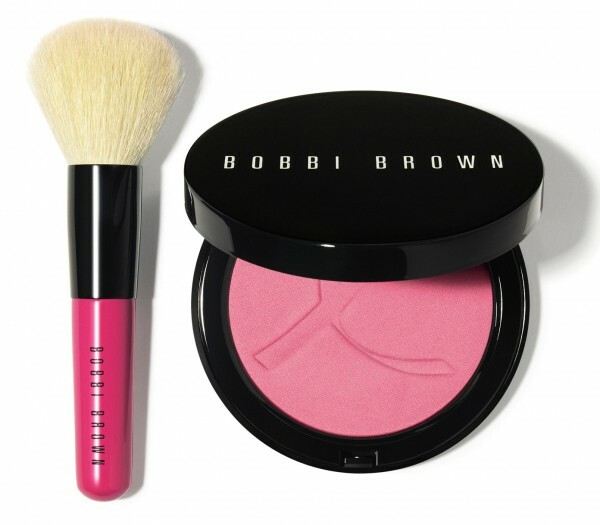 Featuring the Illuminating Bronzing Powder in Pink Peony, an innovative blend of sheer powder and micro pearls to give skin a natural-looking glow, paired with a Mini Face Blender Brush topped off with a bright pink handle. It’s a fun way to put on your makeup and show your support. Available in Switzerland for CHF 60.- (CHF 5.- will be donated). A fruity-floral fragrance that exhales a lot of positive energy, youthful freshness and euphoric notes while being romantic and feminine. 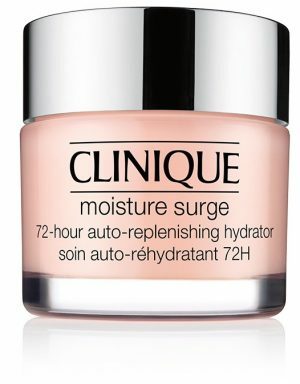 Top notes: Bergamot, pineapple sorbet and raspberry. 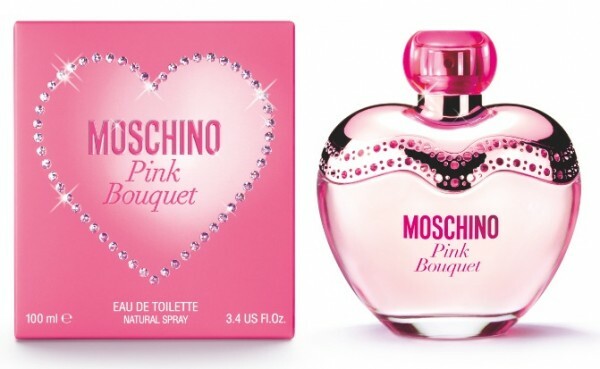 Middle notes: Jasmine, pink lily of the valley, violet and peony petal. 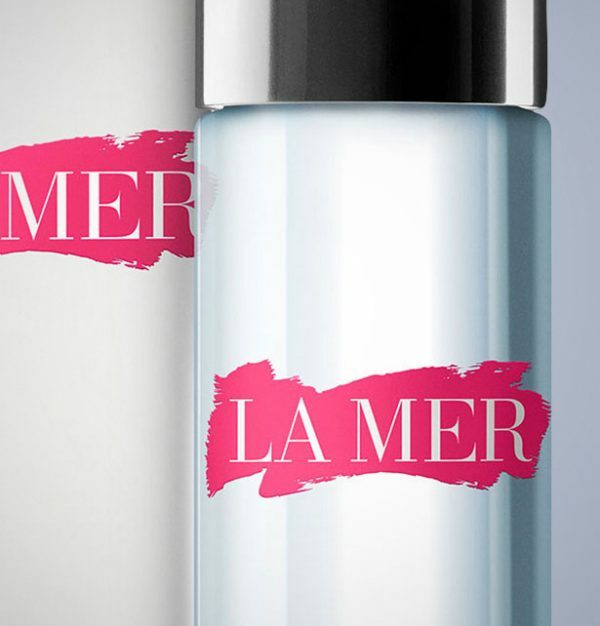 Base notes: Peach, oakmoss, gingerbread and musk. 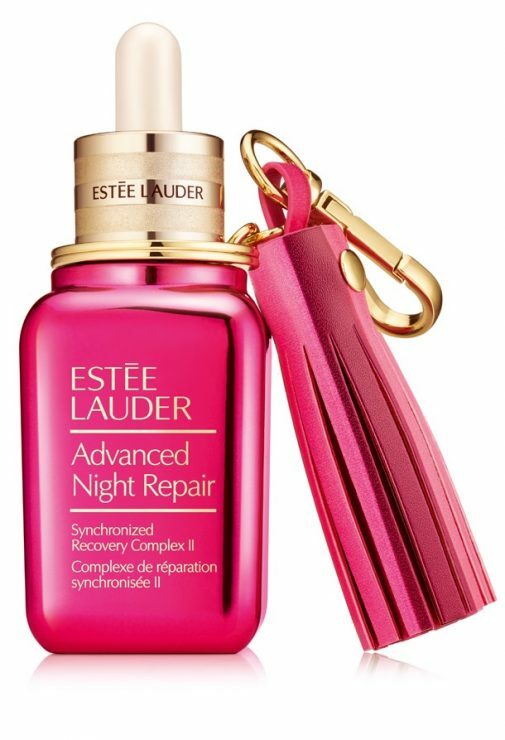 Photos: Courtesy of the Estée Lauder, Bobbi Brown, Moschino and net-à-porter.